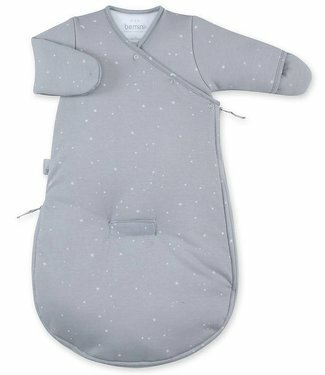 ♥ Bemini winter sleeping bag Magic Bag Softy Malibu 0-3 mo..
♥ Bemini 0-3 months winter sleeping bag Softy Jersey Pingu..
♥ Bemini sleeping bag 0-3 months pady + jersey stary frost..
♥ Bemini sleeping bag softy 0-3 months Pady Jersey Honey P..
♥ Bemini 0-3mnd hibernation bag Softy Stary Gray ♥ Order..
♥ Bemini 0-3 month hibernation bag Pady Jersey gray ♥ Fa..
♥ Bemini Sleeping Bag Magic Bag Pady Jersey 0-3mnd Small S..
♥ Bemini 0-3mnd hibernation bag Pady Jersey Stary Pink Mel..
♥ Lodger inbakerslaapzak Scandinavian Leaf ♥ ♥ Fast de..
♥ Lodger inbakerslaapzak Scandinavian Ivory ♥ ♥ Fast d.. 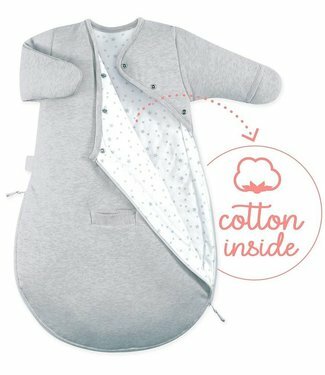 There are also nice sleeping bags for newborn babies. 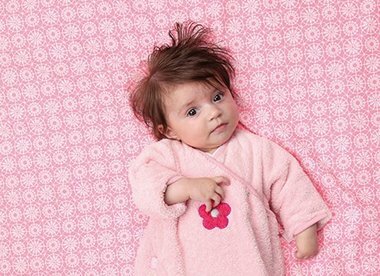 Most parents place their child under a blanket and sheet for up to 3 months. Is your little one very agile? 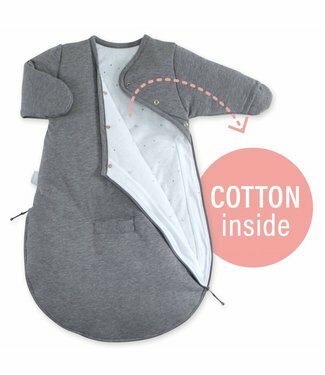 Or do not you want to have to put the sheet and blanket every time? Then a sleeping bag is an ideal solution. 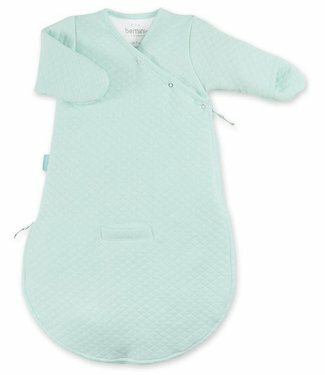 This way you can be sure that your little one will stay nice and warm and will not get lost. 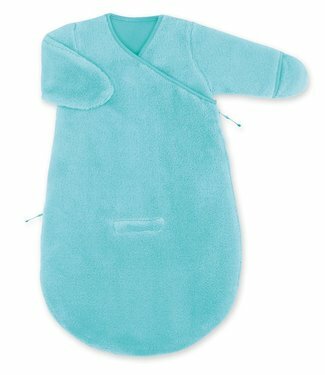 Make sure you do not use oversized sleeping bags for newborn babies. So that the head can not shoot in the sleeping bag. Do not dress your child too cold, but certainly not too warm. Always feel whether your baby is not too cold or too hot.